Hello, I’m interested in 716 Bayberry Drive and would like to take a look around. 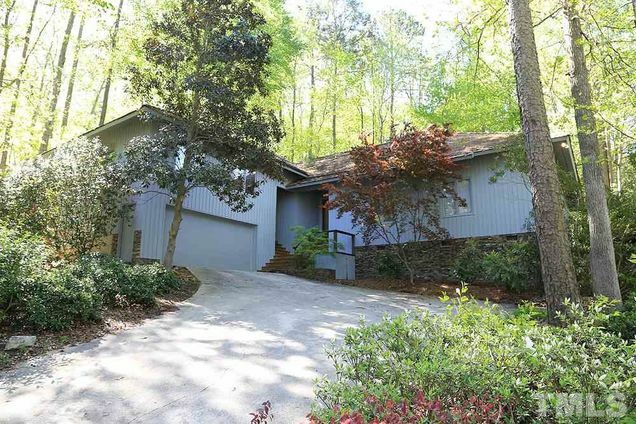 The details on 716 Bayberry Drive: This house located in The Reserve, NC 27517 is currently for sale for $535,000. 716 Bayberry Drive is a 2,856 square foot house with 3 beds and 3.5 baths that has been on Estately for 1 days. 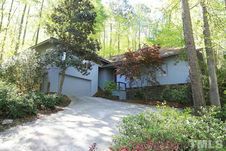 716 Bayberry Drive is in the The Reserve neighborhood of Chapel Hill. This house is in the attendance area of Culbreth Middle School, Northside Elementary School, and Carrboro High School. Listing Courtesy of: TMLS and Massey Real Estate.